Get the most up-to-date Amazon best practices for sellers, with top tips from Amazonian Joel Lentz, in the latest Million Dollar Case Study episode. How you import your product from China can have a huge impact on your profits. Learn from an expert on how to save money and avoid common pitfalls when importing from China for your Amazon FBA business. We have received three samples from Alibaba suppliers. Now time to decide which supplier to partner with. Watch our process for evaluating Alibaba samples with this free guide and video. Want to learn how to properly evaluate Alibaba suppliers to ensure good prices and great services? No matter how good your product idea is, it's worthless if you can't find good Alibaba suppliers. Learn how to reach out, and communicate with suppliers here. 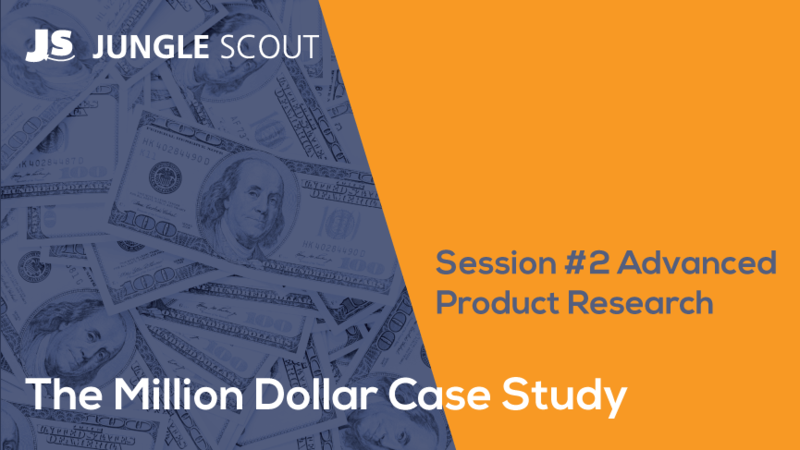 Before you invest thousands of dollars in your Amazon FBA private label product, you will need to do intellectual property research. Learn how it works here. 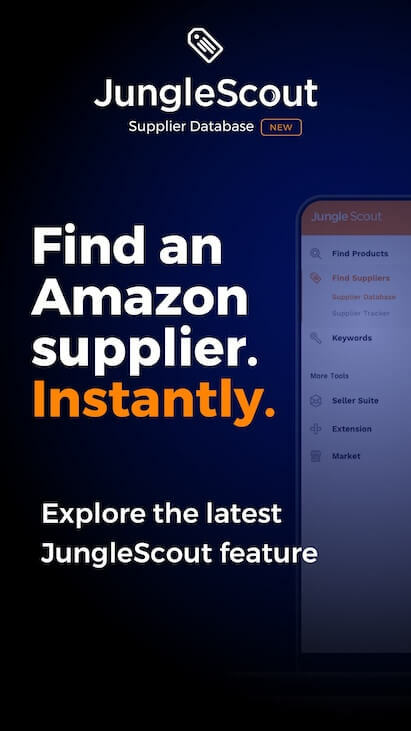 As an Amazon seller, there is one business relationship that you rely on: your overseas supplier. Learn the exact steps to find a trustworthy supplier here. Deciding on your Amazon product idea requires deep analysis and research. 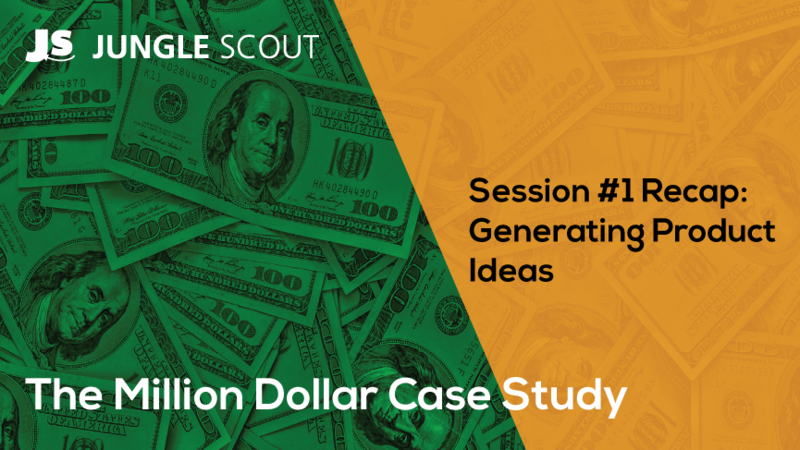 See exactly how Greg dissects different product ideas to choose a $1M product. 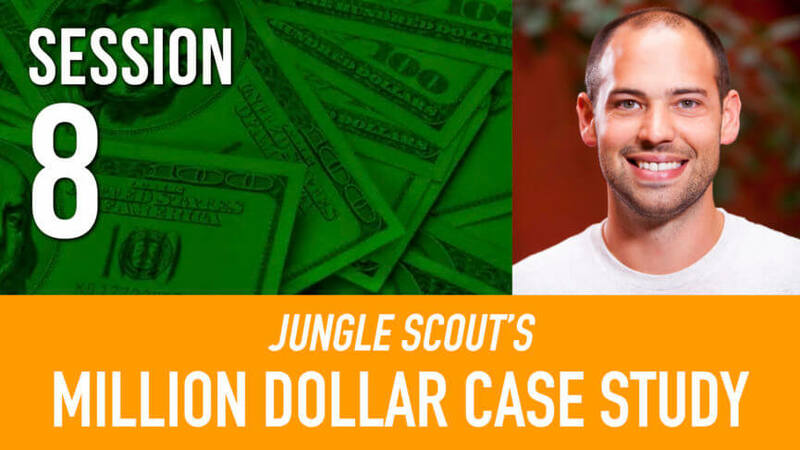 Finding an Amazon FBA private label product idea is the most critical stage in our path to $1 Million in sales. 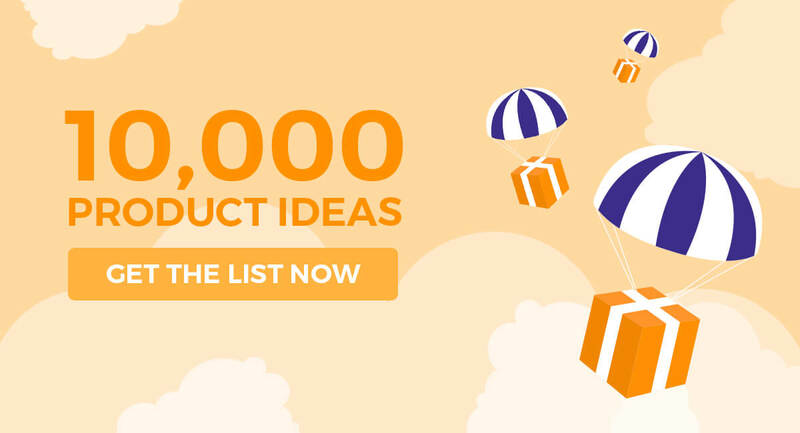 Learn the exact criteria: how to find Amazon product ideas. 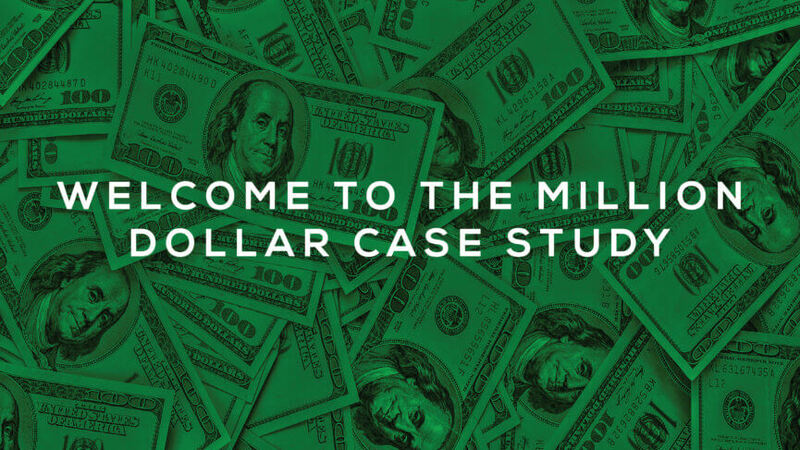 Can I sell one million dollars with of physical products? It sounds ambitious, but very doable. Here is my plan for achieving the goal, and why you should care. Check out this Jungle Scout Case Study and get your learn on!